Automatically issue badges, certs, skill points and virtual currency to your Desk.com agents when they do great things. 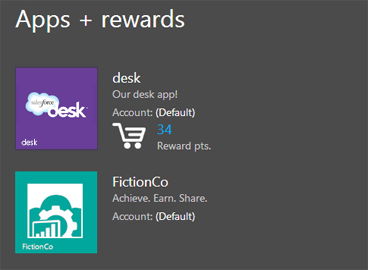 "Desk.com", "Salesforce", "Contact Center", "Customer Support", "Enterprise Gamification", "Employee Engagement"
Engage and reward your Desk.com agents for doing great things. Award badges, certs, skills points and even virtual currency to your agents. RedCritter for Desk.com can be configured in minutes. 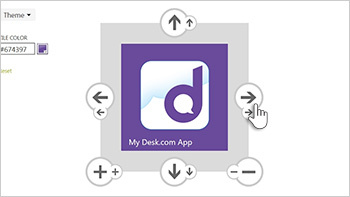 Learn how to integrate the RedCritter Connecter platform with Desk.com.